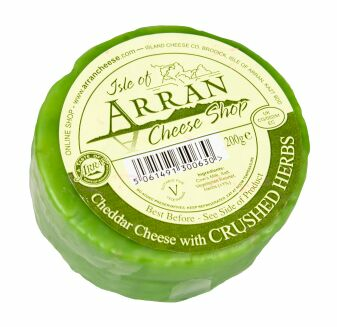 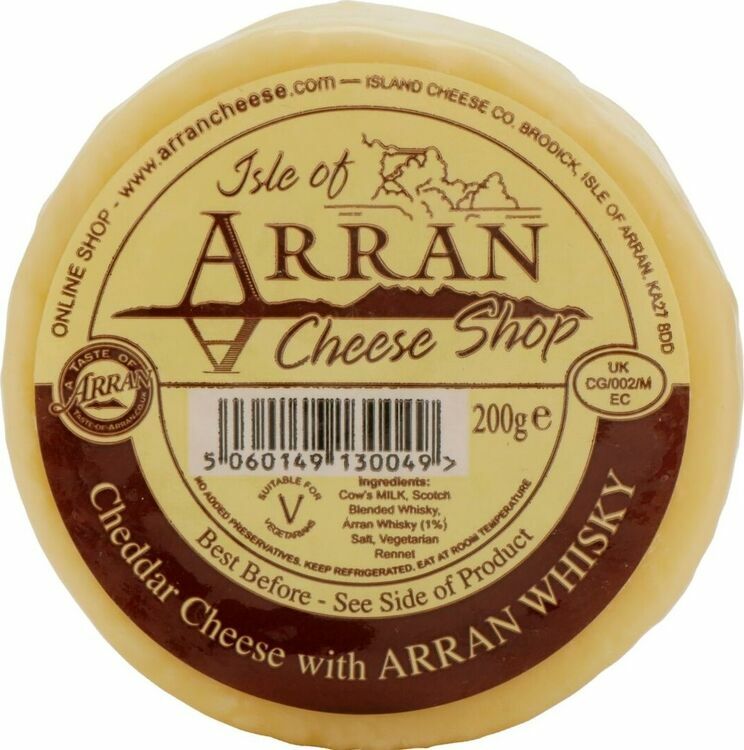 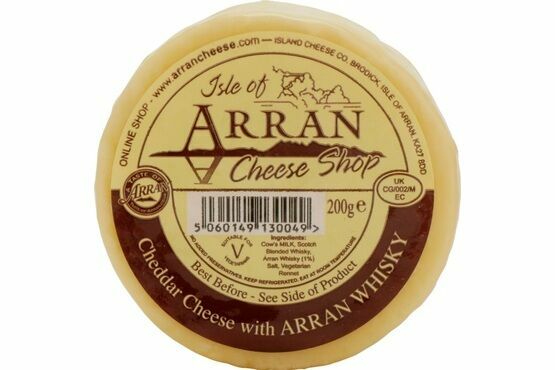 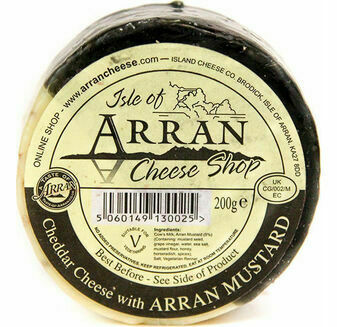 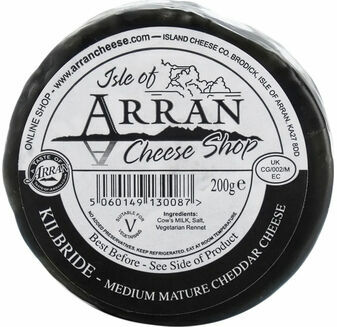 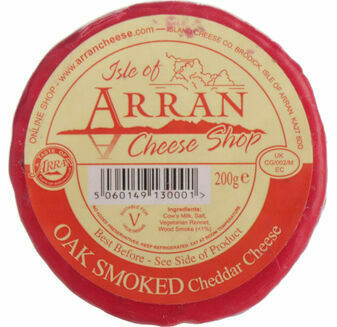  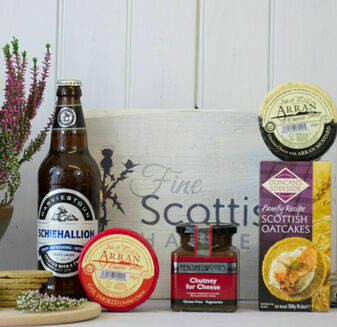 A delicious Slow Medium Mature Arran Cheddar Cheese with Arran Malt whisky. 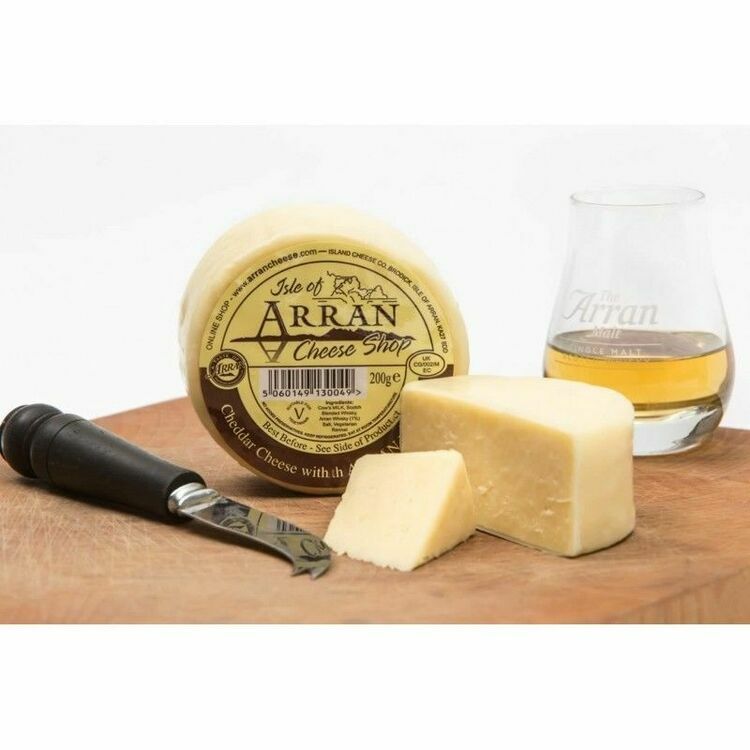 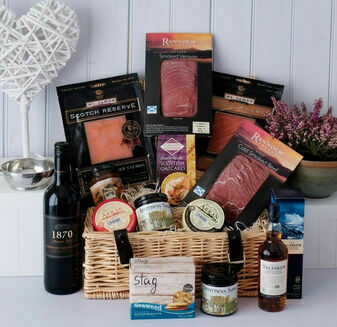 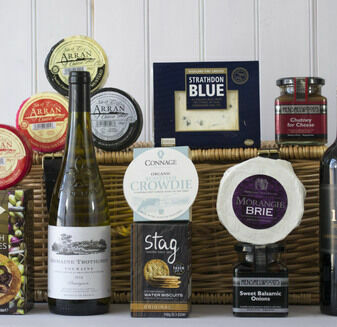 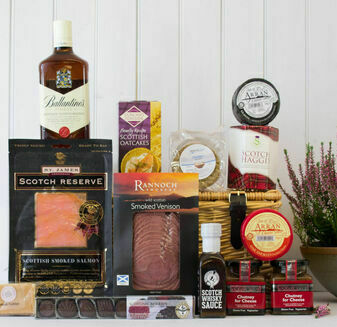 The perfect addition to any cheese board, the undertones of Lochranza Whisky linger on the pallet, bringing back memories of the Scottish Highlands. 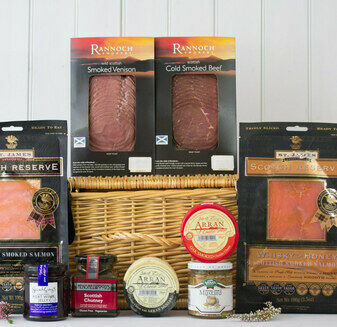 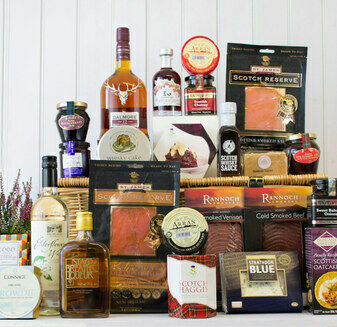 A real Scottish treat.